Did You Build Last Year? 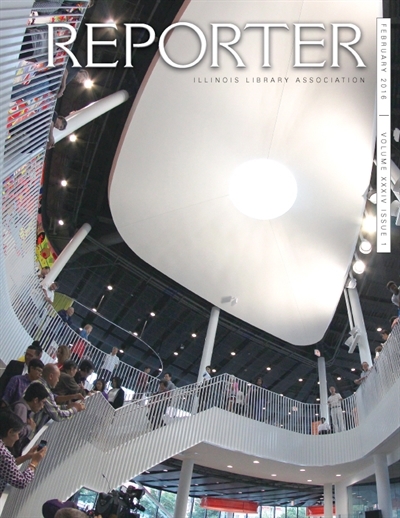 The February 2017 issue of the ILA Reporter will feature new academic, public, school, or special library building projects completed in 2016. Please send us a brief description of your project, including the following information: Name of architect, type of project (new construction or major renovation), total cost, service population, and name of library director. In addition, please send a quotation from a patron or the public about the project, and two high-resolution photos, one exterior and one interior. Projects will be selected for inclusion based on architectural interest. Contact Bob Doyle with any questions or to submit your library for consideration. See the 2016 issue for examples of previous projects. 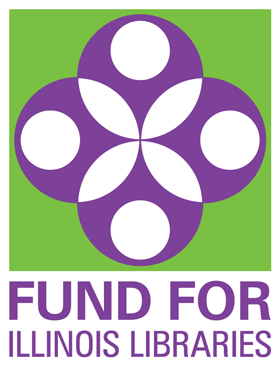 The Illinois State Board of Education (ISBE) is hosting a new series of sessions for information about and discussion of allocating funds from the Every Student Succeeds Act (ESSA) to school libraries in Illinois. Visit the ISBE website for dates and locations; there will be six dates between November 28 and December 8. The current draft plan, which does include specific mention of libraries, is available at http://www.isbe.net/essa/pdf/ESSA-Illinois-State-Plan-draft-2.pdf. You can sign up for the listening tour and receive talking points, or send your thoughts and comments to http://essa@isbe.net. It's vitally important that your voices continue to be heard to ensure that libraries remain in the language! 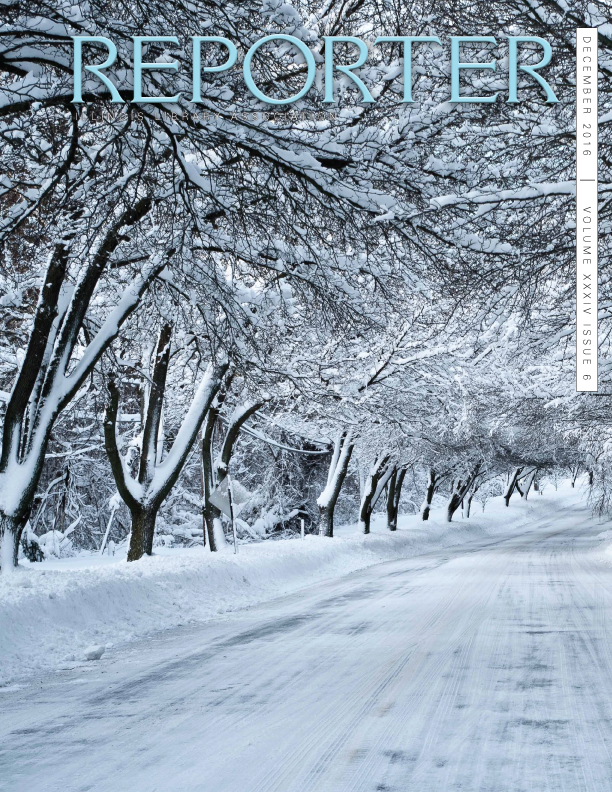 Articles by Megan Millen, Gwen Gregory, Connie Poole, Pattie Piotrowski, Betsy Adamowski and Richard Stewart round out this month's issue. It also includes the 2016 ILA Annual Conference coverage and 2017 Spring Continuing Education Opportunities. If you're an ILA member, your print copy is currently on the press....and if you're not, join now to start receiving a complimentary subscription!